Continuously exposed to extreme heat, cold, wet, dry, and windy weather conditions roofs across Melbourne can deteriorate over time. 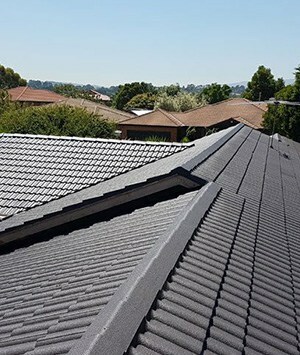 To strengthen your roof against the worst the local climate can dish up contact the team at New Ridge Roof Restoration today! Incorporating decades of combined training and hands-on experience our roofing professionals have the knowledge necessary to extend the life and quality of your roof. 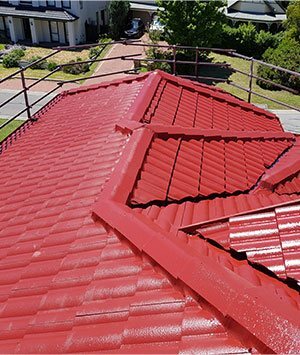 By offering personalised roof restoration and repair solutions Cranbourne residents can enhance both the look and functionality of their properties, increasing the value and life of their homes. Do you want to add character and style to your home? 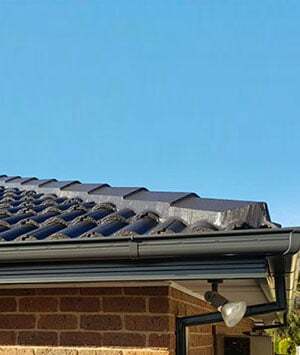 To help our valued customers improve the appearance of their properties the skilled and qualified experts at New Ridge Roof Restorations can complete expressive and faultless roof painting throughout Cranbourne and the surrounding suburbs. To learn more about our services call our team on 0439 931 138. In addition to Cranbourne, we also provide services in Boronia, Hallam, Hampton Park, Knoxfield, and surrounding suburbs.